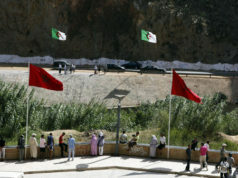 The Security Council met on Wednesday in a closed meeting to consult on Western Sahara and MINURSO’s mandate. 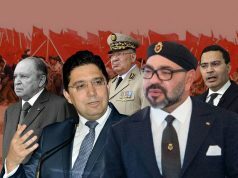 Rabat – The United Nations Security Council expressed hope that the parties involved in the Western Sahara conflict will remain engaged in constructively in the UN-led political process to end the conflict. 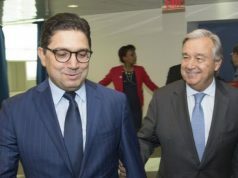 The 15 members of the Security Council met in a closed meeting on Wednesday which the UN Secretary-General’s personal envoy for Western Sahara, Horst Kohler, attended. During the meeting, the members of the Security Council discussed the newly released report of UN Secretary-General Antonio Guterres on the situation in Western Sahara. The German Mission to the UN shared a tweet on Wednesday, announcing that Kohler briefed the Security Council. 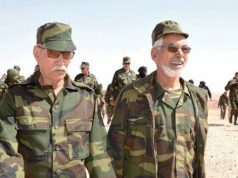 “Solution to the conflict must be mutually acceptable, realistic, practical and enduring & allow for self-determination by its people,” the mission added. The members of the Security Council also discussed the mandate of the UN peacekeeping mission in the region, known as MINURSO. 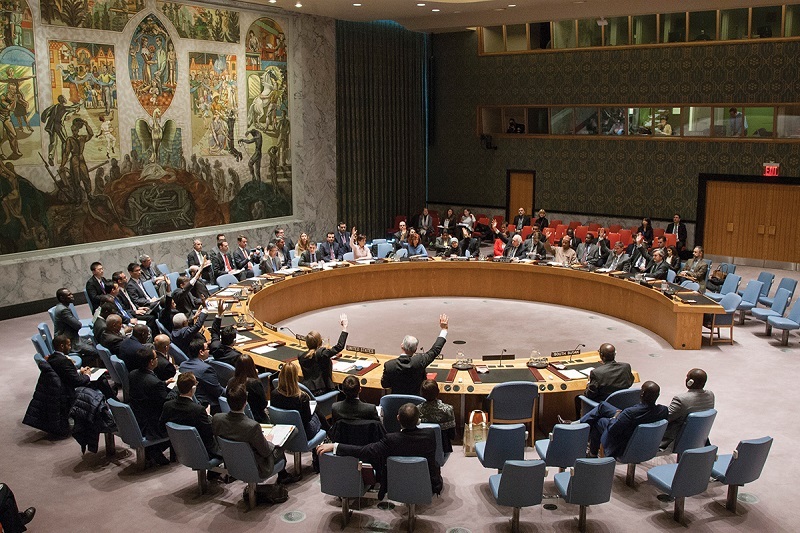 The Security Council will meet again in two weeks to decide whether to extend the MINURSO mandate beyond April 30. On October 31, the Security Council extended the MINURSO mandate for six months, half of the period requested by Guterres. The Security Council is likely to extend the mandate of MINURSO for another six months at the end of this month.